Would you like a zebrafish with your tea? 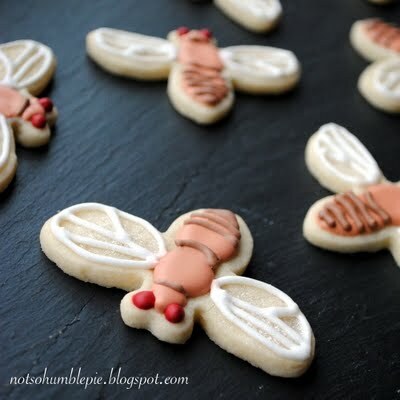 Model organisms never looked so delicious… The baking blog Not So Humble Pie features science cookies made by the author or by her fans. 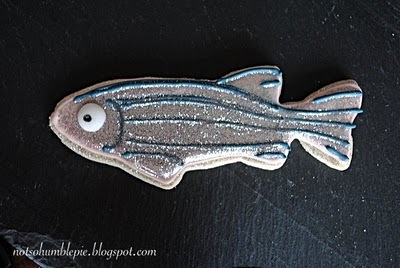 Many of the cookies are biology-themed, and I think the model organisms are my favourites. But the cookies are not just animal-shaped. Creative tricks with different kinds of icing can make square cookies look like agarose gels and turn round cookies into a tasty plate of bacteria. Yum! For more biology cookies, visit the science section of Not So Humble Pie. Her own cookies all come with the recipe so you can try making your own at home.